“Good Morning , Just a quick hello and thank you! We met on a fluke, but our conversation wound up being the best yet in the life of my young business! You are extremely personable, insightful and observant, and all this through the phone! I can’t imagine the perceptiveness that others enjoy with face-to-face sessions! 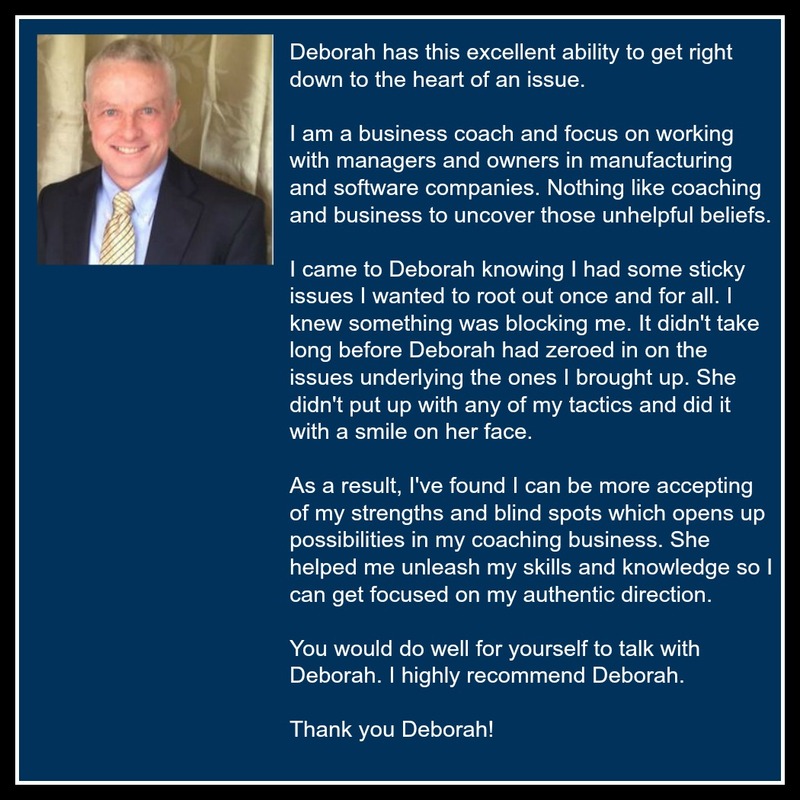 “Deborah is insightful, honest, focused and vibrant. 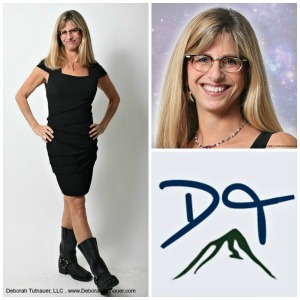 Getting a Soul Contract reading from Deborah is kind of like finally receiving the Owner’s-Manual-For-Your-Life that they forgot to give you at birth! As the reading unfurls, you get a top-down view of your own unique blueprint. It’s both exciting and relief-filled. You recognize your strengths and your weakness, your path and your possibilities, and all at once you can see how the all those pieces fit together. Insightful and useful clarity on what makes me tick and what I’m here to do … that’s what I got from my reading. 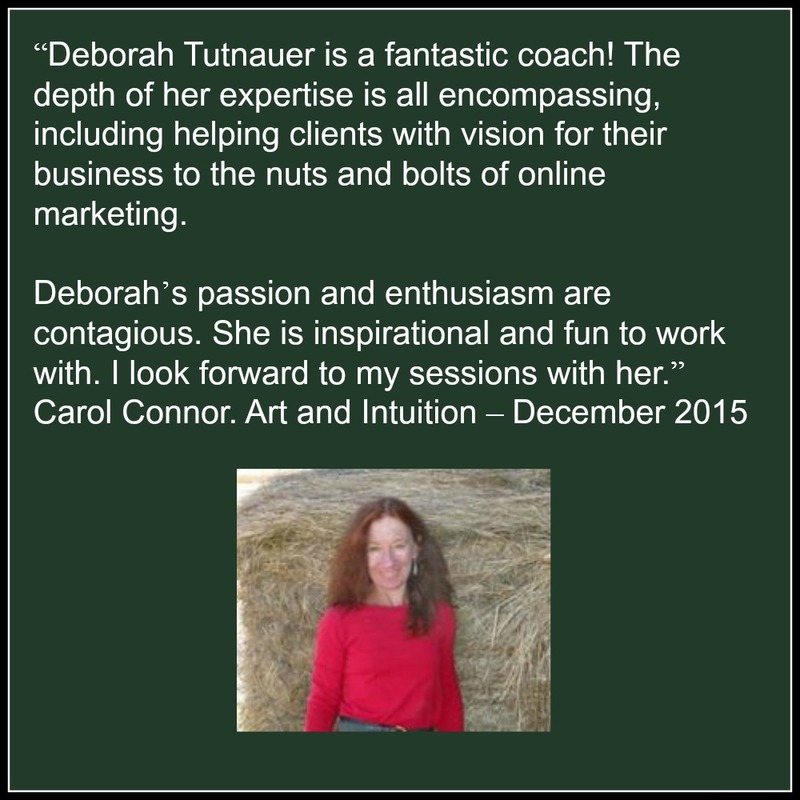 So much more so than the usual because of Deborah’s particular blend of intuition and business smarts. I recommend you get yours as soon as possible, because I’m certain that, like me, you’ll end up wishing you’d done it sooner. Thank you so much for being an awesome coach. I have grown so much in the short time that we have worked together. 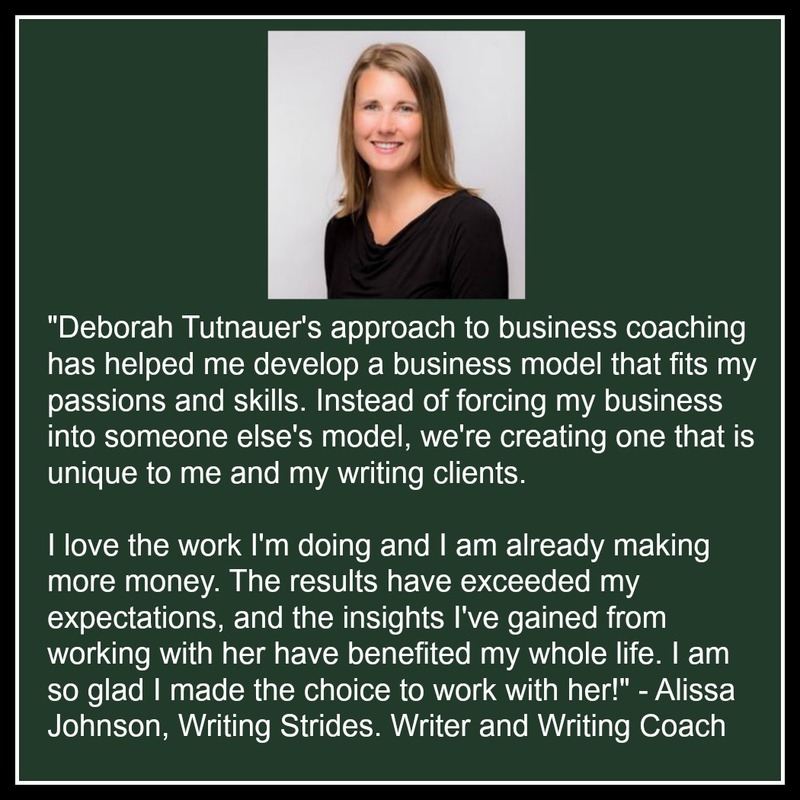 The Life Transformation Coaching sessions have had such a huge positive impact on my personal and business growth. I look forward to continuing our work together! !